Cindy Crawford in her 52 years looks like any girl would envy. Of course, her appearance is not only a merit of heredity, but also proper nutrition, sport and professionals’ work. One of those people is the celebrity cosmetologist Thuyen Nguyen, whose clients’ list also includes Natalie Portman, Uma Thurman and Katy Perry. 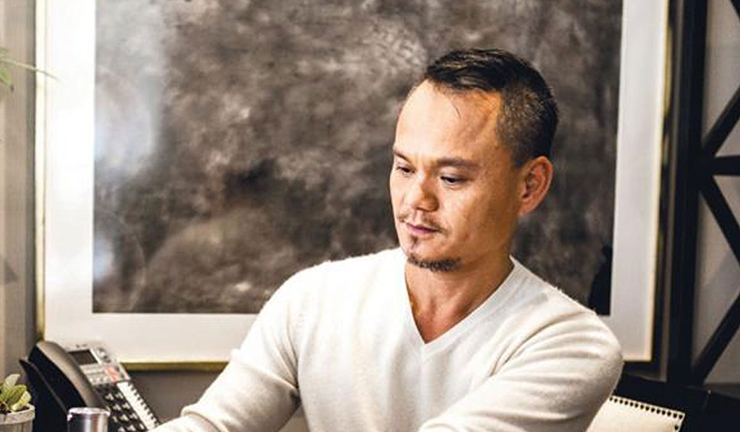 “I always prepared the products myself,” says Nguyen. Even when he was eight years old, he mixed homemade masks from fresh tomatoes and rice flour, and after turning 20, he created nutritious cocktails from miscellaneous oils’ types. The line will include 13 products from organic ingredients. Among them: a washing gel with charcoal and bamboo, a soothing mask with rose water and nutritious whey vitamins, a spray with aloe and coconut oil and much more.